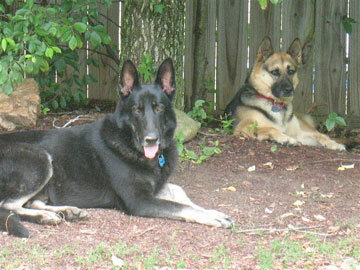 Degenerative Myelopathy: Recently we lost our German Shepherd female who was a super dog. I was not aware of this disease until I researched her symptoms. 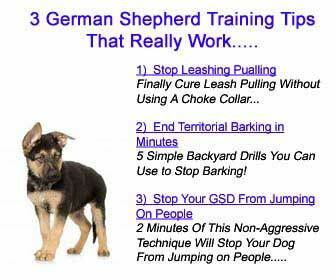 Our vet said she had neurological problems but I did not know how common it is in the German Shepherd breed. Do you have information about this on your website? I am so sorry for your loss. Yes I do have some info about Degenerative Myelopathy, also referred to as DM, on this site.